With all three promoted sides confirmed for the 2018/19 Premier League The Scout analyses their players to see who could make an impact in Fantasy Premier League next season. FPL managers can look to Cardiff City’s defence for some early-season bargains. The Bluebirds arrive in the Premier League having conceded only 39 goals this term in their promotion campaign. No Championship side shipped fewer. 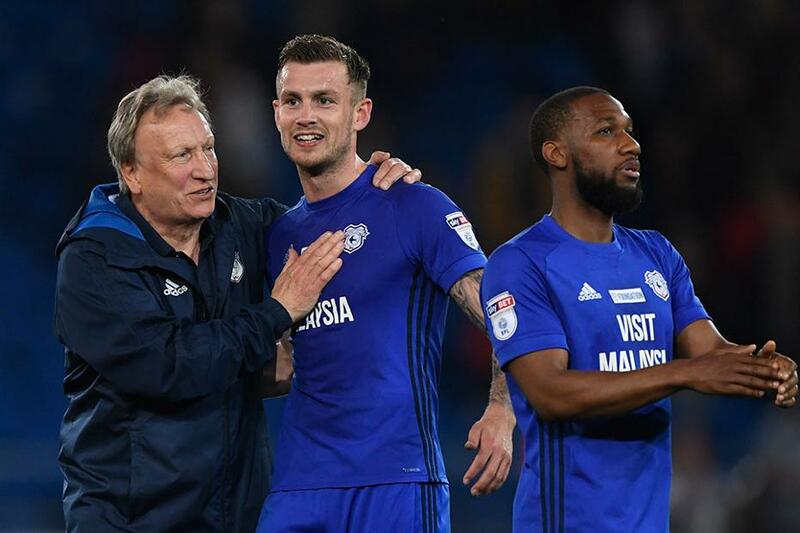 Neil Warnock’s team also boasted the most reliable home defence in the division, conceding a mere 16 goals in 23 such matches. As a result, 11 of their 19 clean sheets came at the Cardiff City Stadium. In attack, they scored 21 goals from set-pieces, a joint-Championship high along with title-winners Wolverhampton Wanderers. With 69 goals over the season, this means that 30.4 per cent of Cardiff’s goals arrived from set-plays. That all suggests that Warnock’s centre-backs can become major attractions in FPL. A rock at the heart of the defence, Bamba’s average of 8.7 minutes per clearance, block and interception (CBI) is better than any promoted defender. He also made nearly three times the number of successful tackles as fellow centre-back Sean Morrison, by 116 to 40. Both are vital statistics in the Bonus Points System (BPS). Bamba’s defensive contributions could improve further under pressure from Premier League attacks, boosting his potential for bonus points. 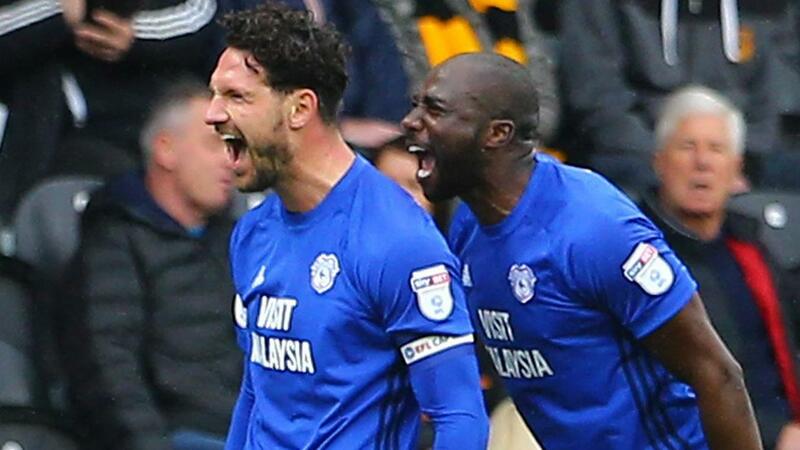 The Cardiff captain combines the prospect of clean sheets with attacking threat. Morrison produced 50 shots on goal in the season just gone, while a tally of 48 shots inside the penalty area was more than any FPL defender. His total of seven goals was matched only by Marcos Alonso among defenders in the game. The taker of many of Cardiff’s set-pieces, Ralls (pictured top, centre) produced 94 corners and 65 free-kicks, more than any team-mate. Despite managing only four assists, his 70 chances created were the second-highest for the Bluebirds. It is also well worth bearing in mind that four of his seven goals were scored from the penalty spot. Playing wide left in a 4-3-3 or 4-2-3-1 formation, the winger (pictured top, right) is key to the Cardiff attack. No Cardiff player produced more than Hoilett's 92 shots or created more chances than his 85 this season. The Canada international was involved in 20 goals, more than any team-mate, with nine goals and 11 assists.